Two ill equipped walkers were rescued after getting lost on one of Yorkshire’s Three Peaks. One of the pair had a panic attack and experienced breathing difficulties in the incident on Ingleborough. The man and woman, both aged 24, called for help while attempting the Three Peaks Challenge, which involves the 38km (24-mile) circuit of Pen-y-ghent, Whernside and Ingleborough. The Clapham-based Cave Rescue Organisation was called out after nightfall. 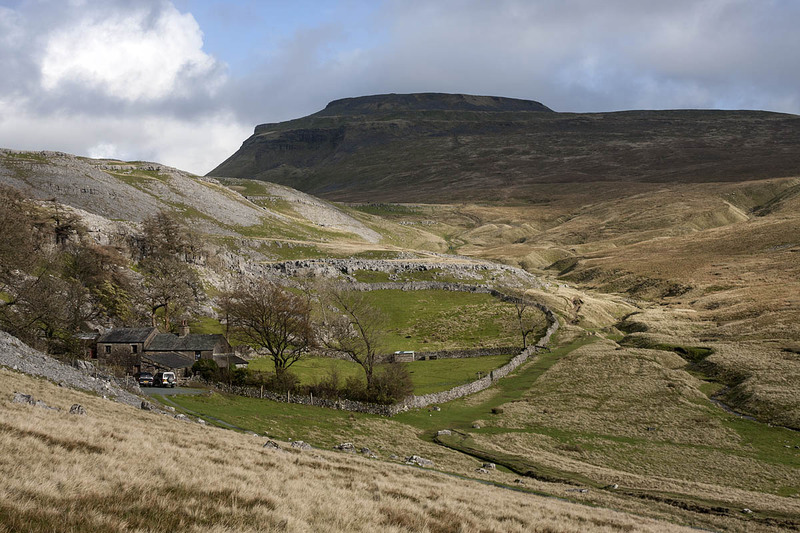 A team spokesperson said: “Two Three-Peaks reported themselves benighted on the summit of Ingleborough, inadequately clad and shod, with no spare kit or food and only mobile phones for navigation and lighting. “One had a panic attack, causing breathing difficulties. CRO teams went up the hill from Chapel-le-dale and Crina Bottom, locating the pair at the summit shelter. Why oh why do we not make these stupid people pay for their rescue, it is stupid to the point of being ridiculous that these stupid idiots are putting other peoples liives at risk. Who decides who's stupid and who isn't? Who decides how much they pay? In this case the CRO team seem to have already made the decision they were being stupid. How much? How about lost earnings for volunteers called out, and mileage costs for the free taxi ride back to their accommodation? Seems like a good place to start.